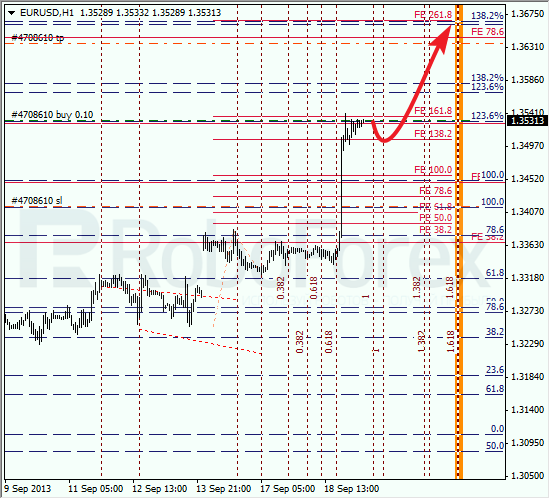 The EUR/USD currency pair started a fast ascending movement. By now, the price has already reached one of its intermediate targets, thus increasing the possibility of a new correction. After that, the instrument is expected to continue growing up towards the target area formed by the levels of 78.6%, 138.2%, and 161.8%. After making a fast ascending movement yesterday, the pair may start a sideways correction, at least. 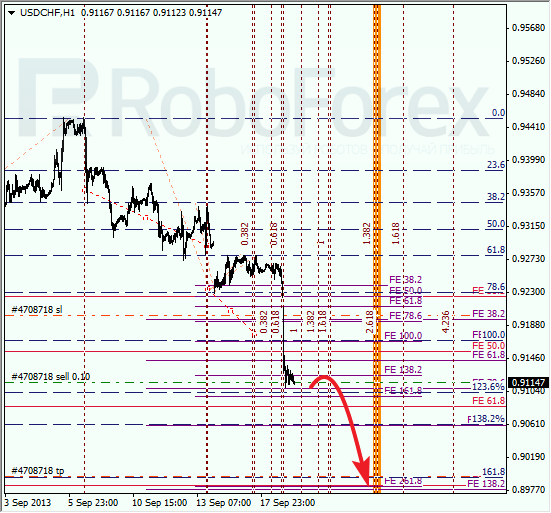 According to the analysis of the temporary fibo-zones, the predicted targets may be reached by the end of the week. < The bears returned to the market and the price fell down. It looks like this descending movement towards the levels of 78.6%, 138.2%, and 161.8% is not over and may continue after a local correction. 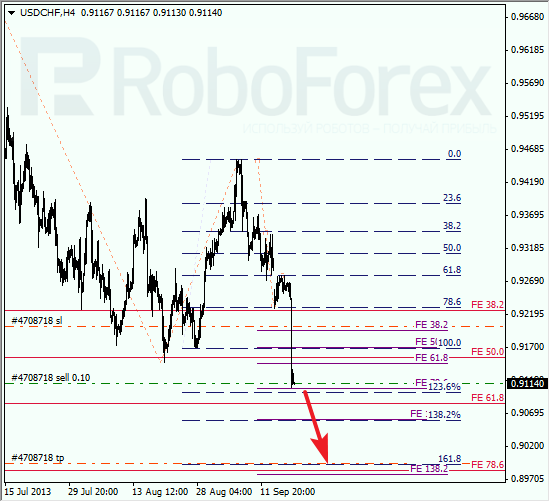 As we can see at the H1 chart, the pair started moving inside flat. The correction may continue during the day, but on Friday the pair may start falling down again. We can’t exclude a possibility that the price may reach the targets until the week ends.